John Cook was used by God to reach many boys and girls for Christ. 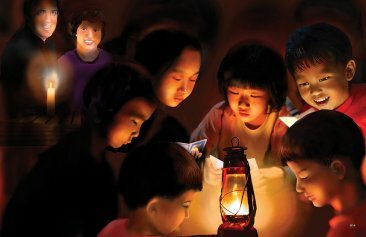 Serving with Child Evangelism Fellowship both in South Korea and the United States. Your kids will love hearing how God used a house fire, life in an orphanage, and some 'coincidences' to bring John to faith in Christ. 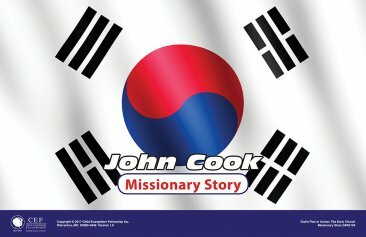 John and Lois Cook 'retired' from CEF but continue to work with Korean churches in the USA and travel back to Korea. Can be taught in six short sessions or one longer session.